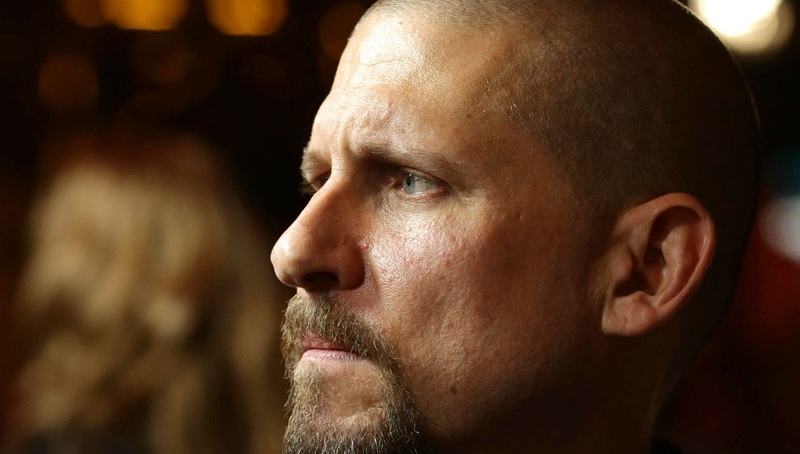 The title of this feature gave it away, as David Ayer will bring the Suicide Squad to the big screen in 2016. What makes him the right man for the job? He has experience with gritty crime movies after helming Street Kings and End of Watch, while Sabotage gave him the opportunity to tackle a team of tough as nails mercenaries on a mission for revenge. Sounds like the perfect jumping off point for Suicide Squad, right? Unfortunately, the response to that movie was not good, but it did give Ayer the chance to stretch his action chops. Don’t get too worried though as his latest movie – Fury – is generating some serious Oscar buzz and should be reason enough to get excited over Ayer’s involvement.